Honor 10 Lite's price in Pakistan is Rs. 34,999. Official dealers and warranty providers regulate the retail price of Honor mobile products in official warranty. Retail Price of Honor 10 Lite in Pakistan is Rs. 34,999. Retail Price of Honor in USD is $261. Honor 10 Lite - Just Perfect! Honor making progress and now 10 Lite is going to hit the market soon with moderate specifications. 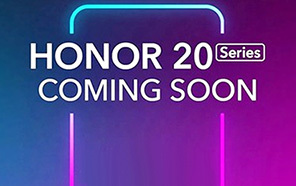 Its elder sibling is already available in the market and now this younger brother Honor 10 Lite is going to make its debut in Pakistani market. Subsidiary brand of Huawei in China is working independently in Pakistan and it seems that both of these brands made Samsung pissed. 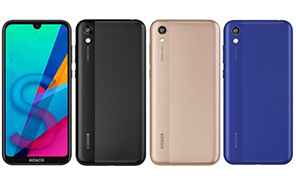 Honor Lite has packed just right specs to enter market and keep its name alive with very reasonable price. 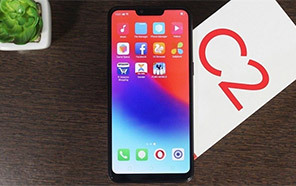 To improve the performance, octa core processor is used in Honor's 10 Lite with a clock speed of 2.2 GHz which is used in the first four units while the remaining four units have a clock speed of 1.7 GHz and they run independently. Honor 10 Lite's display got an IPS panel and screen size of the phone is 5.84 inches. Oreo operating system is gonna come out of the box and for the topping of the 10 Lite's software Emotion User Interface is use which we have already saw in almost all the devices of this brand. 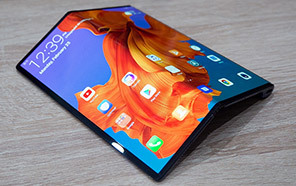 4 GB of RAM is hired to do the multi-tasking of the device where 10 Lite by Samsung has packed 64 GB of internal storage to keep the data stored and safe available at your finger tips. An SD card slot option is also included but to expand the memory of Honor 10's Lite you have to let go one of your SIM card slot because that SD card will be using the second SIM slot to get you an additional space of 256 GB. Powerful battery of Honor 10 Lite fixed inside the back of the phone is and it is made up of the Li-Ion material. Average Rating is 4.2 stars - based on 33 user reviews. Disclaimer. Honor 10 Lite price in Pakistan is updated daily from the price list provided by local shops and dealers but we can not guarantee that the information / price / 10 Lite Prices on this page is 100% correct (Human error is possible), always visit your local shop for exact cell phone cost & rate. Honor 10 Lite price Pakistan. The latest price of Honor 10 Lite in Pakistan was updated from the list provided by Honor's official dealers and warranty providers. The best price of Honor 10 Lite is Rs. 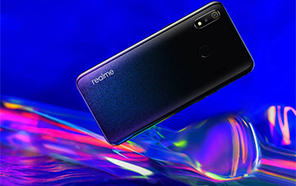 34,999 in Pakistan in official warranty ( without discount ), while the without warranty Grey market cost of 10 Lite Honor is N/A. The price stated above is valid all over Pakistan including Karachi, Lahore, Islamabad, Peshawar, Quetta and Muzaffarabad. Slight deviations are expected, always visit your local shop to verify 10 Lite specs and for exact local prices. Honor 10 Lite Price in Pakistan is Rs. 34,999 as of Sun 21/04/2019.